The Boston Book Festival and Me. Mostly Me. Meet me at the Boston Book Festival on October 19, 2013. Look for her and TIARA TROUBLE at the Cozy Cat Press booth. I am very excited to announce that TIARA TROUBLE and I will be at the Boston Book Festival at Copley Square in Boston, Massachusetts on October 19, 2013. I’ve never been to Boston, so I am doubly excited to visit. And triple-y excited to get to see Boston in October! Trees! Colors! Harbors that taste like tea! Most, I am excited to start promoting TIARA TROUBLE. I can’t wait for you to get your hands on a copy, and let me know what you think of Destinee and her Dolls, Tishelle and her Divas, and the mystery murderer and his/her motives. 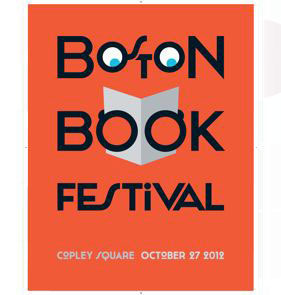 For information on attending the festival, visit the website at www.bostonbookfest.org.